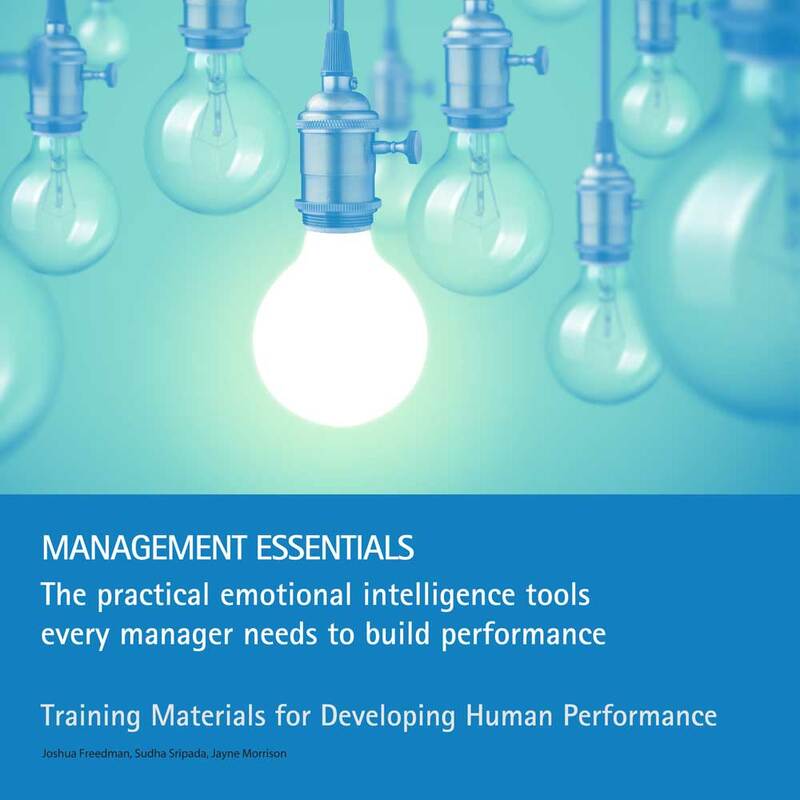 This 2-hour module introduces managers to key ideas for working WITH people by understanding a little about emotional intelligence as a key driver of performance. 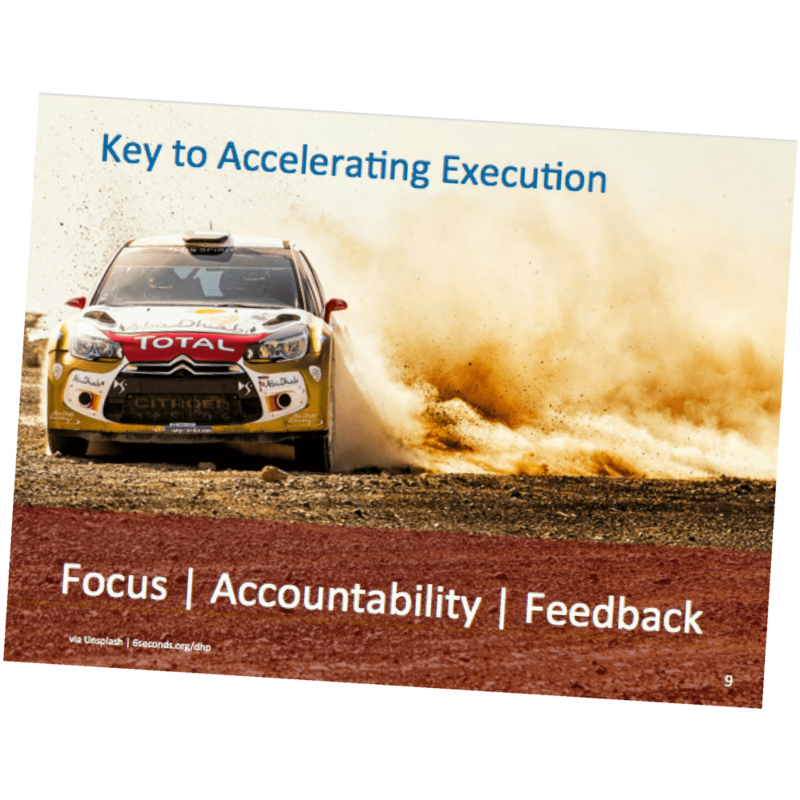 Emotions drive people, and people drive performance. 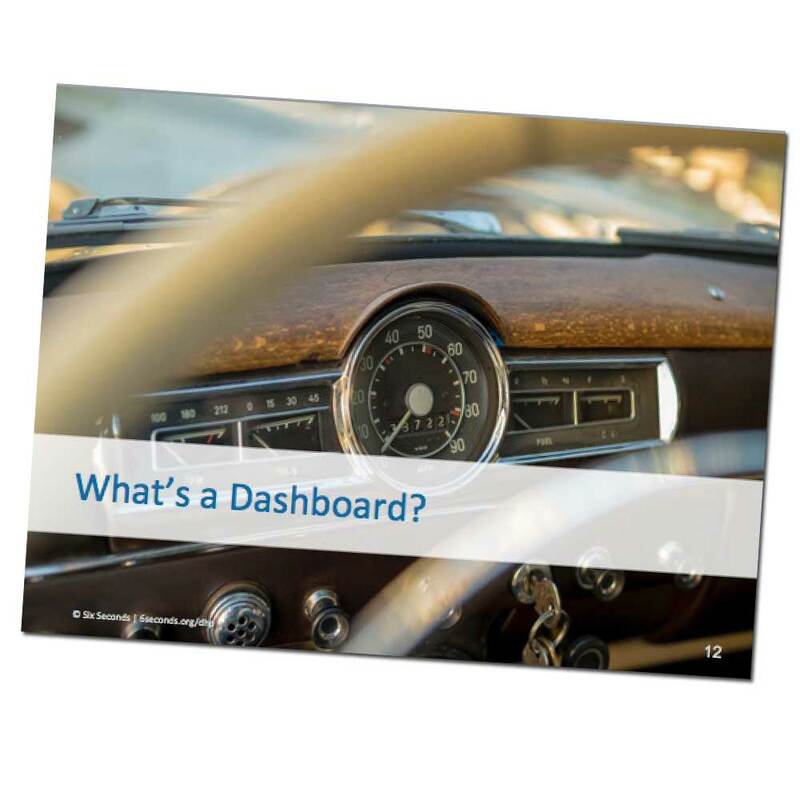 Using the “Dashboard” from the Brain Profiles, managers learn how to make this formula work. 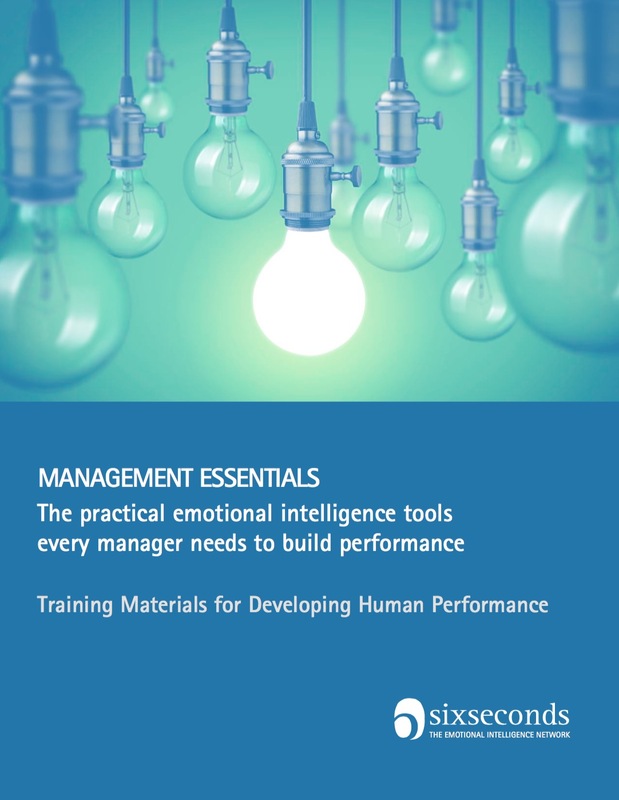 This 2-hour module introduces managers to key ideas for working WITH people by understanding a little about emotional intelligence as a key driver of performance. 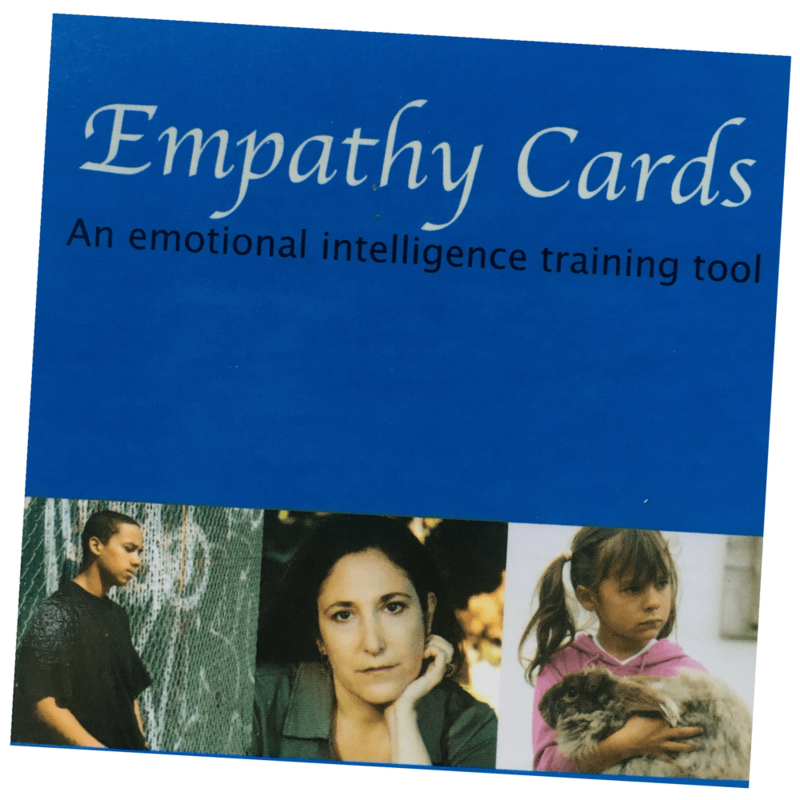 This module introduces basic concepts from the powerful BRAIN PROFILES and the EQ Dashboard. 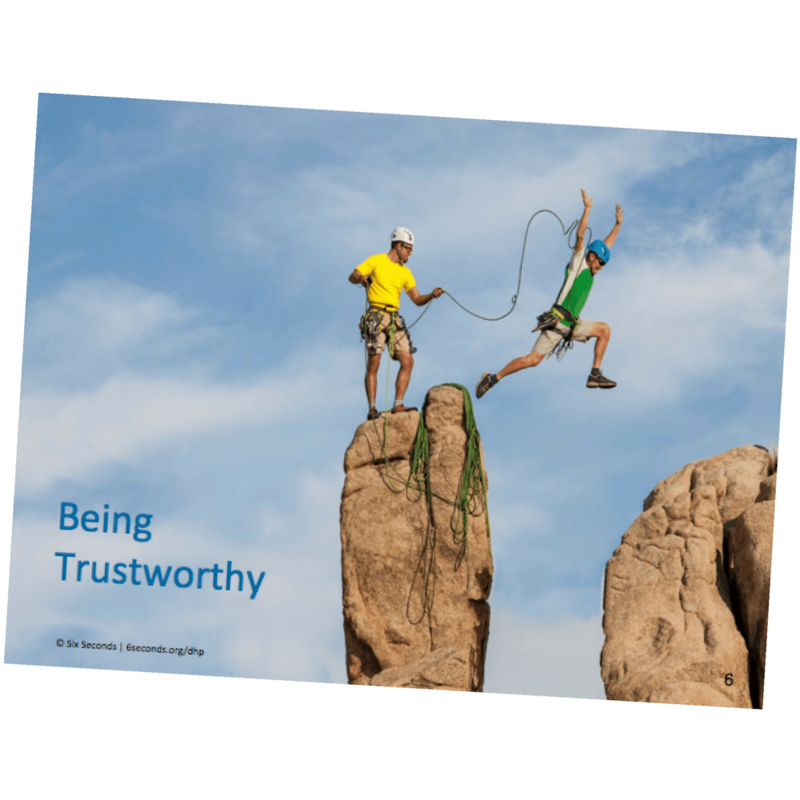 It focuses on how this kind of data can be used as an essential for management.